Professional recruitment services for White Collar, Professional Services and Executive placements. Pinstripe Recruitment offers a refreshingly different alternative to a traditional recruitment agency. Our experienced Consultants run their business like their own. They’re carefully handpicked, talented individuals who have taken the brave stand to be paid on commission only – they are so confident of the service they provide, their livelihood, reputation and success depend on it. We offer a results orientated service. No two roles are the same, so we ‘design a recruitment campaign’ to suit your role, industry and budget. We’re not here just for a quick monetary transaction – we want to get to know you, your business, and your hiring challenges, so we can partner with you long term to become your ‘go to’ person when you need to recruit. We recognise your pain when it comes to hiring. We’d love to get to know you so we can truly partner with you and understand your unique hiring situation. We’re not just here for a quick sale – we’d love to be friends for a long time. Having been in the recruitment industry for over 20 years, I have a wealth of experience to offer, and understand what it takes to run a successful recruitment campaign. Whether you're an employer looking for staff, or an employee searching for a new career opportunity, I respect the importance of your decision and will offer you a quality service to facilitate you making the right choice. Pinstripe Recruitment offers you an exciting alternative to the traditional ‘agency’ model. Connect with us here if you’d like a call back so we can discuss your recruitment needs. 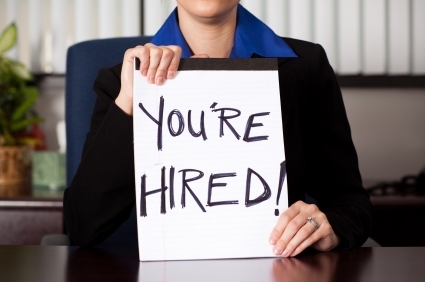 Need to hire in a hurry? How to write the best resume ever! 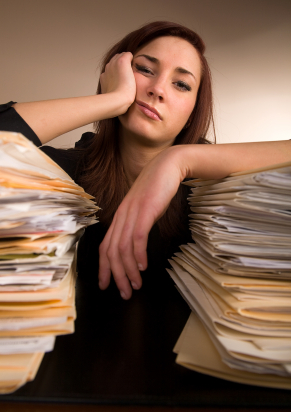 Bored with your job … here’s what to do about it.